I love this nursing scarf. I adore the versatility that it has. A multi purpose for me to definitely acquire this product. I received this item for free in exchange of my honest review. The watermelon red color is exactly what I expected. It is similar to the ones I saw in the image here. Vivid color is what I am impressed because when I buy something online I want to make sure that I received the same exact on what I saw online. 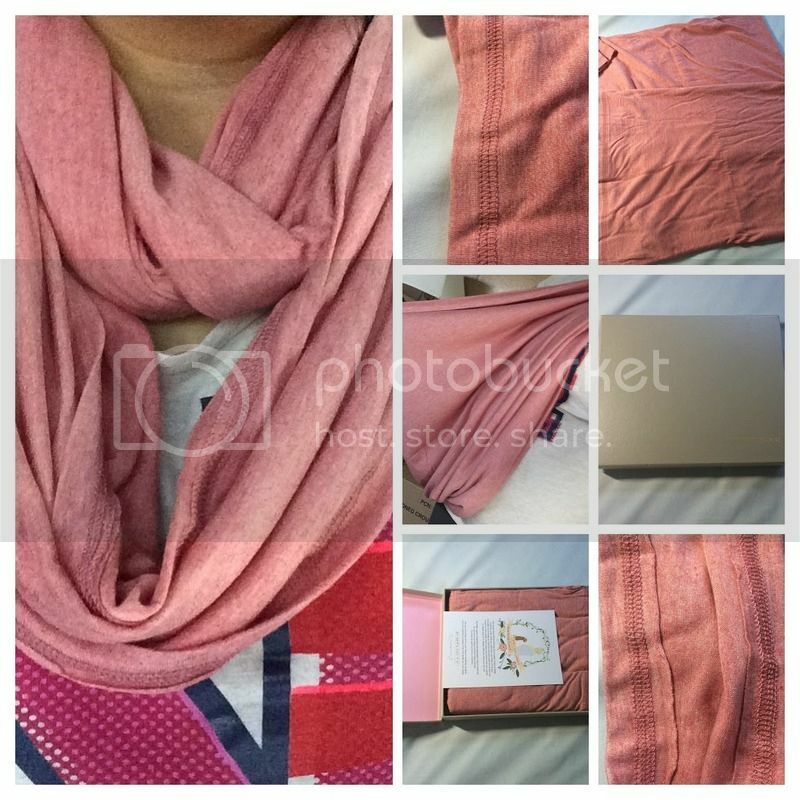 This is one soft scarf, I also like how breathable, it is when I used it to cover while lactating. It is cool and comfortable too. Then I can use it as a scarf in many styles whenever I don’t use it for lactating. Sewn perfectly, I have not seen any improper sewing and thread hanging. Also, I like how they put the scarf, their box is very helpful to keep the item safe until it arrived.